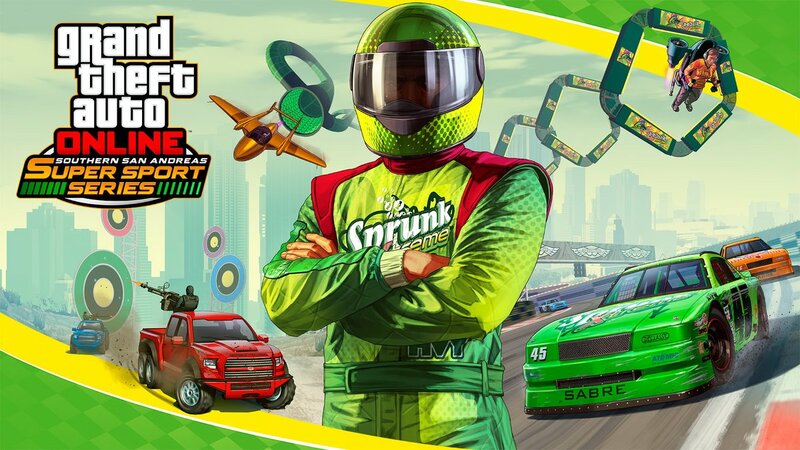 Today, the first of two new racing modes of the GTA Online: Southern San Andreas Super Sport Series became available — an homage to Vice City’s classic Hotring mixed with the Cunning Stunts of GTA Online — is now available along with five new cars. 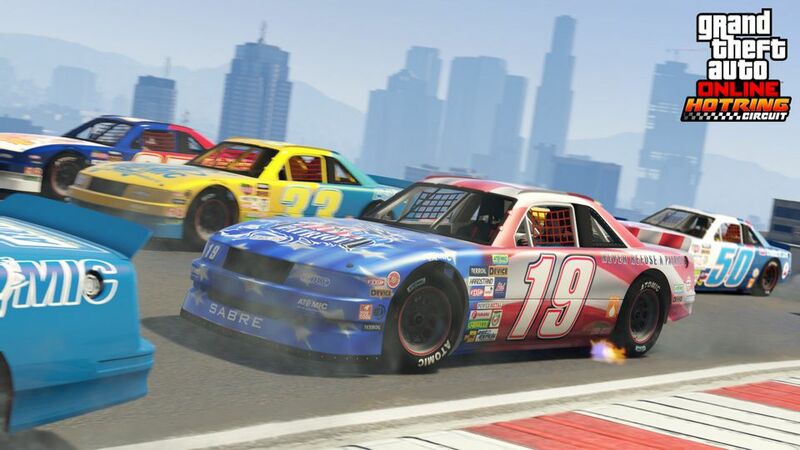 These races are held on 10 tracks with up to 30 players. 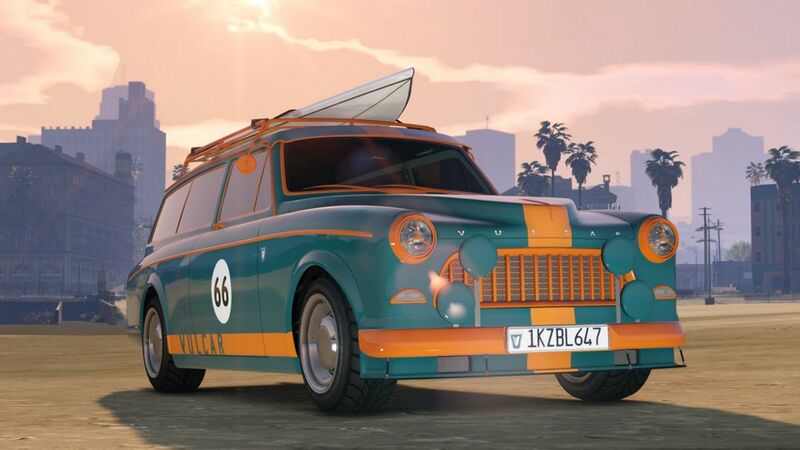 Until March 26 inclusive, уou’ll get double GTA$ & RP. 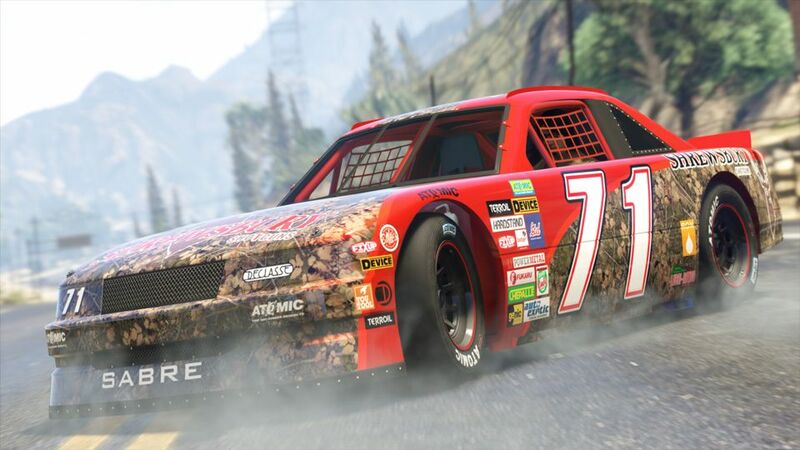 A frantic race for up to 8 teams of 2 players each, where Gunners are tasked with destroying targets to score points from a mounted gun, while the Drivers outmaneuver the opposition for further points on each lap. 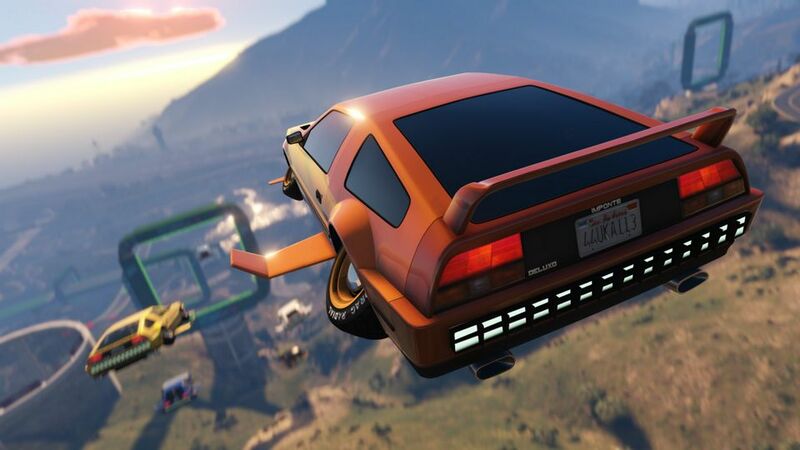 On May 1st, participate in 10 unique new Special Vehicle Races featuring the Deluxo, Stromberg and Thruster from The Doomsday Heist. 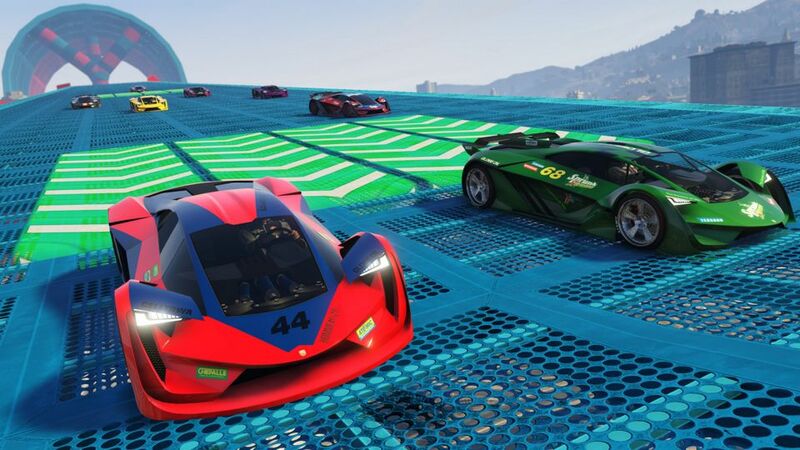 Then, seven new Transform Races are making their way to GTA Online on May 29th. 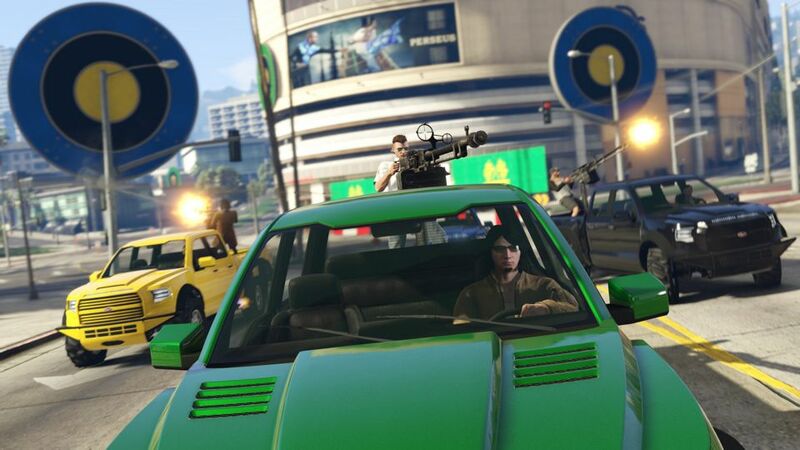 Also get ready for two new Adversary Modes, along with rotating double cash opportunities and discounts around some of our favorite modes, work, vehicles and more. 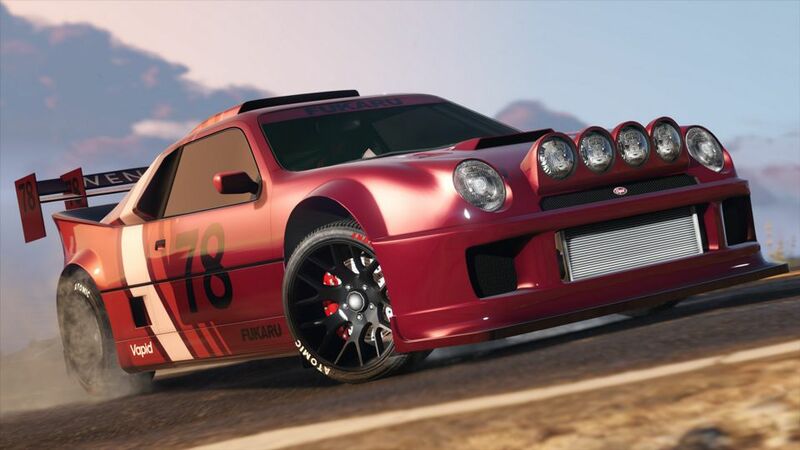 And throughout the weeks and months ahead, look for new offerings from Pegassi, Overflod, Lampadati and more as a host of new vehicles hit the showrooms of Los Santos. 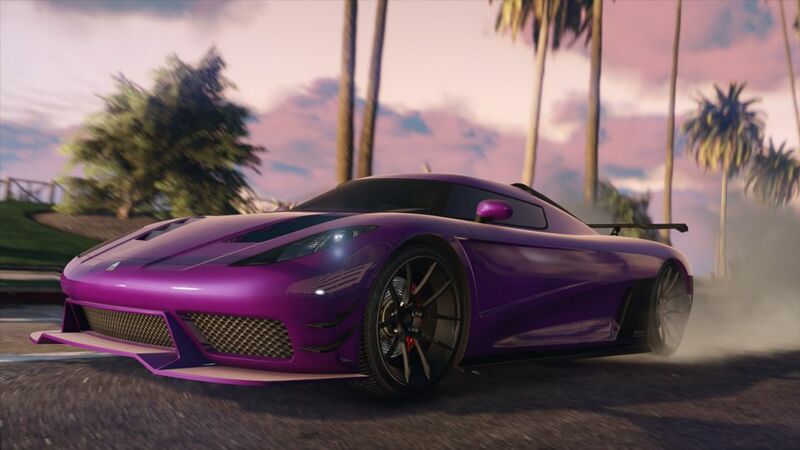 Rockstar also adds a heap of new tools and updates for the Creator coming later this Spring, including more weather options, custom team names and Warp Checkpoints for Transform Races, as well as a number of other highly-requested features. 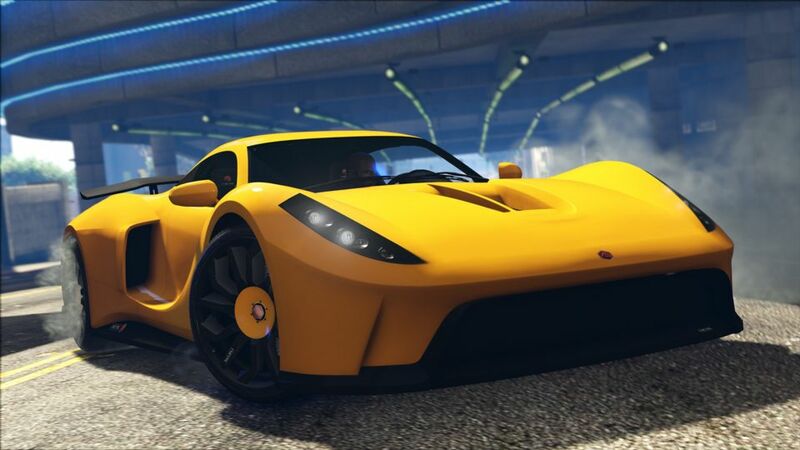 10 Car Garages — 30% off. Bullet Proof Tires — 25% off.